It’s opening night….it’s openiiiiing niiiiiiight! 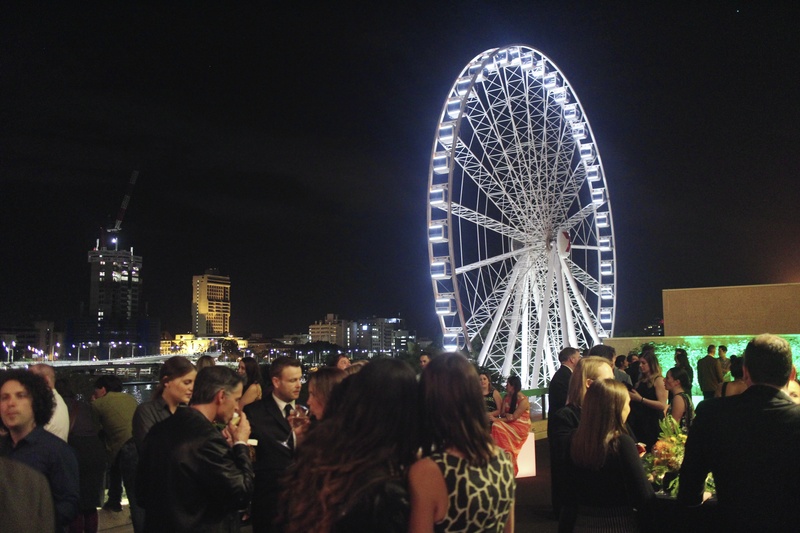 A shot from the opening night in Brisbane – a roof top party over looking the Brisbane River and the Wheel of Brisbane. Beautiful night and a fantastic party! This entry was posted in Brisbane and tagged Brisbane, Opening Night, Opening Night Party, The Lion King, The Lion King Australia, Wheel of Brisbane. Bookmark the permalink.